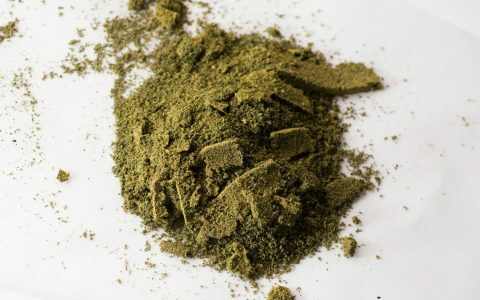 Making cannabis flour is incredibly easy, and it stores for a long time. It's also soy-free, gluten-free, nut-free, vegetarian, vegan, sugar-free, low-carb, so, compatible with just about anything! 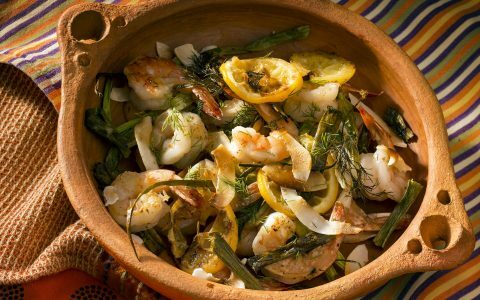 Toasted, crunchy coconut and tender bites of shrimp make the ultimate cannabis-infused creation in this easy one-pan meal. 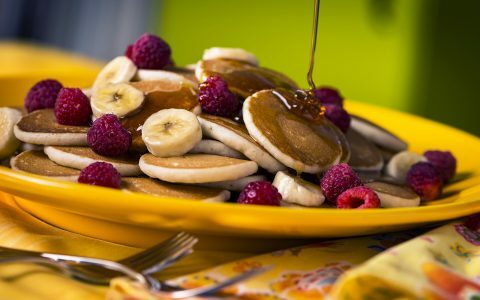 Fluffy, buttery, and doused in maple syrup—what can be better than this great American breakfast classic? Infusing the ingredients with cannabis, of course. Pork belly is always a mouthwatering addition to any savory recipe. 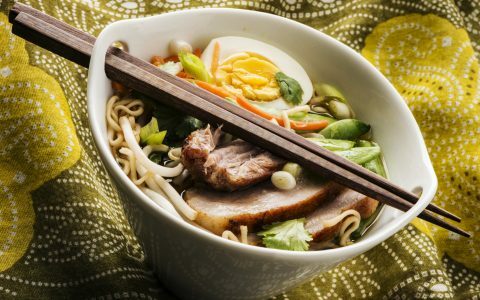 Try your hand at infused noodles with this delectable ingredient. 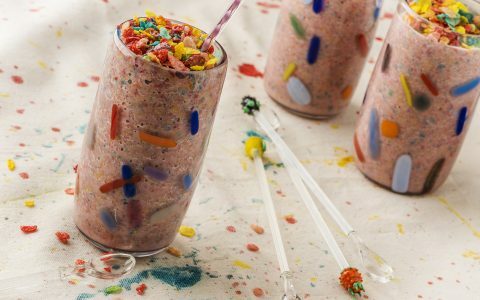 Breakfast cereals are practically made for donuts, cakes, and now smoothies. Make this sweet creation with infused coconut oil and a touch of whipped cream. 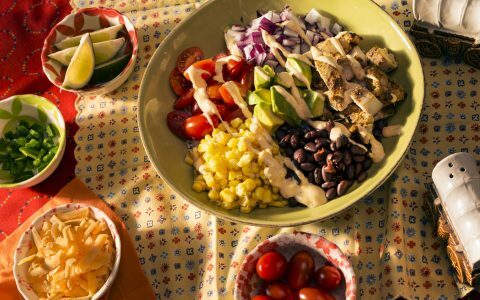 Recipe bowls are all the rage and have been gaining popularity in recent years. Check out this delectable and infused creation on a yummy classic. Every brunch needs a main dish that will wow the crowd. 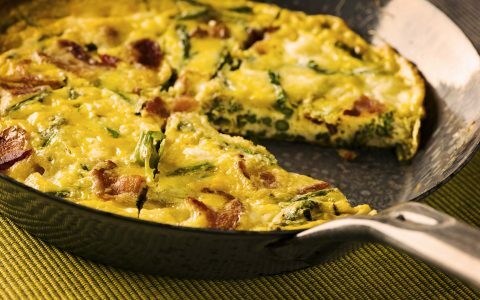 Check out this cannabis-infused, fancy frittata for your next get-together.